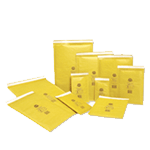 We have a huge range of postal packaging supplies available in our Sheffield warehouse to help you reduce postal costs while offering extra protection. 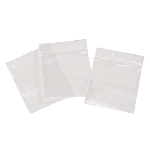 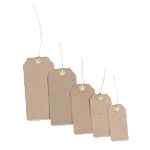 We stock everything from postal packaging tubes, padded envelopes, paper bags to brown merit strung tags, bubble wrap and grip seal bags. 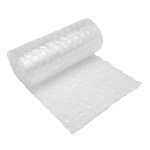 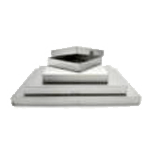 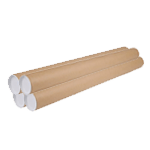 All of our postal packaging boxes and postal packaging bags are strong, low cost, reliable and easy to use. 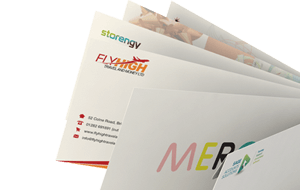 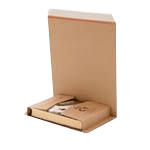 Our range of book wrap mailers is perfect for sending out books, DVD's and many other items, used by the worlds largest retailers including to reduce postage costs while offering excellent protection. 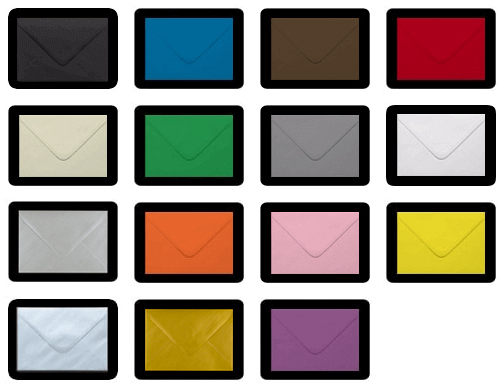 Our lightweight and durable coloured bubble bags are a perfect eye-catching alternative to traditional plain 'boring' padded jiffy bags. 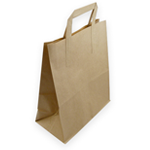 Available in all popular sizes in gloss metallic, kraft paper and matt metallic coloured finishes.